But we need your help. Some of the goals of this trip are to help build a sustainable community garden, as well as documenting the progress of the Meant2Live foundation's program in Lusaka. Check out our video to hear more about our trip, as well as the video at the link below from a previous trip. 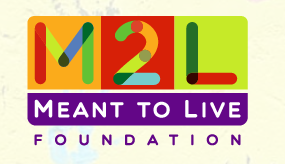 And feel free to poke around on this site learn about Meant2Live’s mission and past accomplishments!